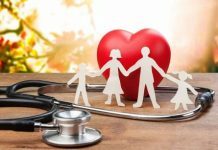 WHAT IS CRITICAL ILLNESS PLANS? 1 WHAT IS CRITICAL ILLNESS PLANS? 2 WHAT ARE THE COVERAGE THE CRITICAL ILLNESS PLANS PROVIDE? 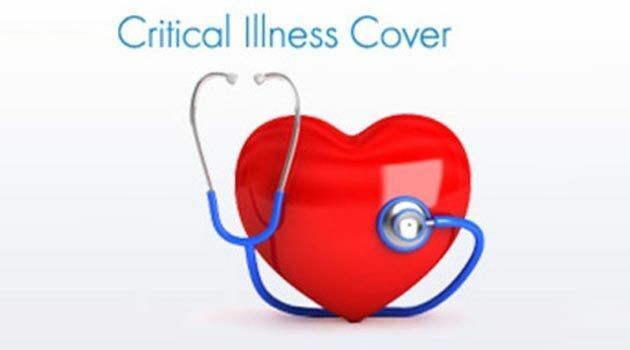 Under the Critical Illness Plan, if you escaped from a serious illness and you stay alive till the due time (which is of 30 days) then you are entitled to get the sum insured i.e. your insurance company will pay. 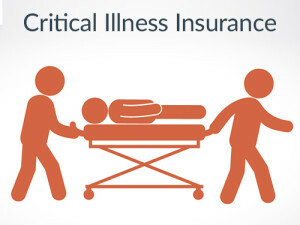 Critical Illness Plan provides financial protection in case of critical illnesses. The diseases covered include heart attack, stop kidney failure, paralysis, heart valve damage, cancer, etc., and other serious diseases. Diseases such as cancer, sclerosis, coma, cardiac arrest, paralysis, kidney failure etc., affect hospitalization very costly and lifestyle for treatment after hospitalization. WHAT ARE THE COVERAGE THE CRITICAL ILLNESS PLANS PROVIDE? 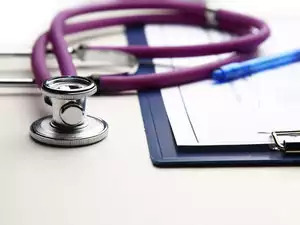 Health insurance companies understand the serious nature of these diseases, with whom it is difficult to survive and classify them as a critical illness. The critical illness plans prepared by the insurance companies try to cover the medical as well as other expenses that arise after diagnosis. Thus, it provides a lump sum benefit which can provide financial support at the time of crisis. Thus, you can save yourself by breaking your mutual fund and fixed deposit or by borrowing money. The savings of your life are lost due to the loss. 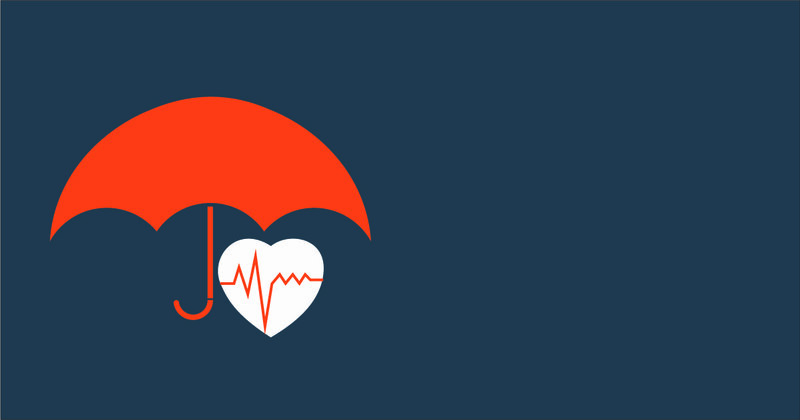 The insurance policy of critical illness protects against financial irregularity. This will cover you and your family with high medical expenses. The policyholder is entitled to a lump sum amount if any of the patients that have been included in your policy have been diagnosed. You will also receive a reimbursement for the cost of care and healthcare. You are also entitled to tax benefits under Section 80D. Benefits like free health check after hospitalizations are also given to you. Angioplasty can cost you between 1 lakh and 3.5 lakh. So such patient can go for the critical illness plans too. In both cases, planning a serious illness seems to be the right option. Those whose family members are suffering from this serious illness should choose this coverage. In particular, the only earning member of the house should take advantage of this. To make smart decisions during the purchase of the plan, you have to understand the technical implications of these policies. You should know about inclusion and exclusion because it can help when needed. Cancer, which is of a specific intensity. Kidney failure which requires dialysis on a regular basis. This list will be different according to your insurance company. 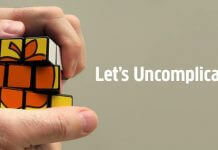 Therefore, to understand the scope of the cover of your plan, read the policy terms and conditions before buying it. Severe conditions or severe side effects of pregnancy or childbirth, including cesarean birth. Severe illnesses, for which you are diagnosed 90 days before your policy start date. According to the research figures of the National Crime Records Bureau, 26,426 Indians were suffering from these chronic diseases in 2013. These include AIDS, Cancer and paralysis. Thus, critical illness plans cover is available both a standalone insurance plan and a health insurance rider which is more important.